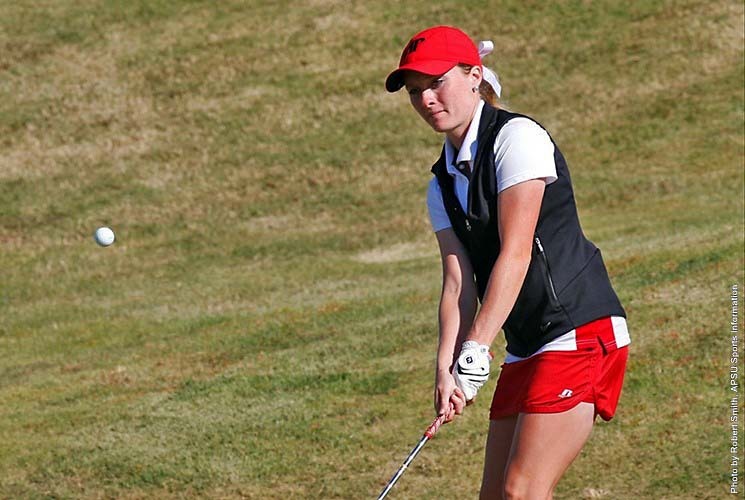 Richmond, KY – Weather dropped the Colonel Classic to a two-day, 36-hole event, with Austin Peay State University women’s golf in position to move up over the final 18 holes, Saturday. Clarksville, TN – Austin Peay State University women’s golf gets back to work at a familiar haunt against a wealth of Ohio Valley Conference foes at the Colonel Classic, hosted by Eastern Kentucky at the University Club at Arlington. 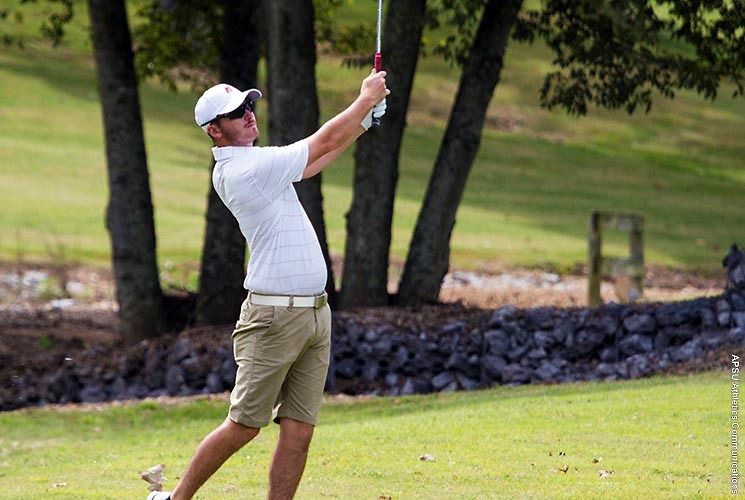 Richmond, KY – A top-20 finish from sophomore Michael Busse paced Austin Peay State University men’s golf team at the EKU Intercollegiate, which concluded Sunday at the University Club at Arlington. Clarksville, TN – Austin Peay State University men’s golf swiftly returns to action this weekend at the EKU Intercollegiate at the University Club at Arlington in Richmond, Kentucky after improving each round earlier this week at the season-opening Murray State Invitational, . 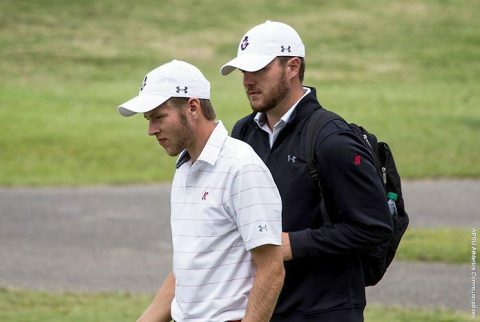 The two-day event begins 8:30am (ET), Saturday, with a shotgun start and 36 holes, followed by another 8:30am (ET) shotgun start for the final 18 holes, Sunday. Murray, KY – Another low round moved Austin Peay State University men’s golf one spot up the leaderboard and into the top-five at the 2017 MSU Invitational, Tuesday, at Miller Memorial Golf Course. 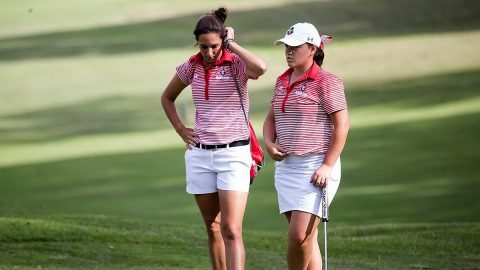 In fact, the Governors final-round 283 was Tuesday’s lowest team score, two shots clear of Murray State and Morehead State. Richmond, KY – A strong final day in the face of inclement weather gave Austin Peay State University women’s golf its second straight top-five finish, this time at the Colonel Classic, hosted by Eastern Kentucky at the University Club at Arlington. 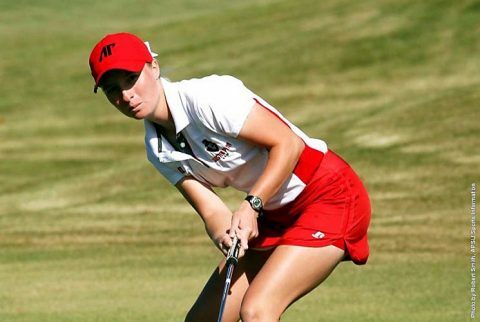 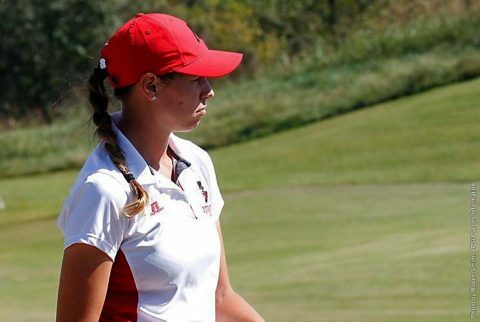 Richmond, KY – After 36 holes at the Colonel Classic, hosted by Eastern Kentucky, Austin Peay State University women’s golf found itself in a familiar place—the top-five— at the University Club at Arlington, Friday. 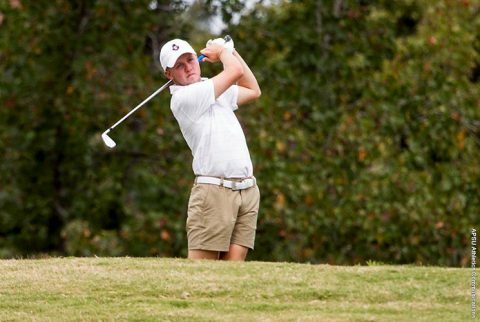 The Governors went 310-315 for a fifth-place 625, four shots behind Ohio and two ahead of Louisiana Monroe with 18 holes to play. 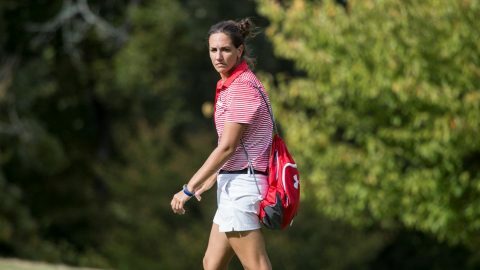 Clarksville, TN – Fresh off a top-five finish earlier in the week, Austin Peay State University women’s golf caps a busy March this weekend at the Colonel Classic, hosted by Eastern Kentucky at the University Club at Arlington. 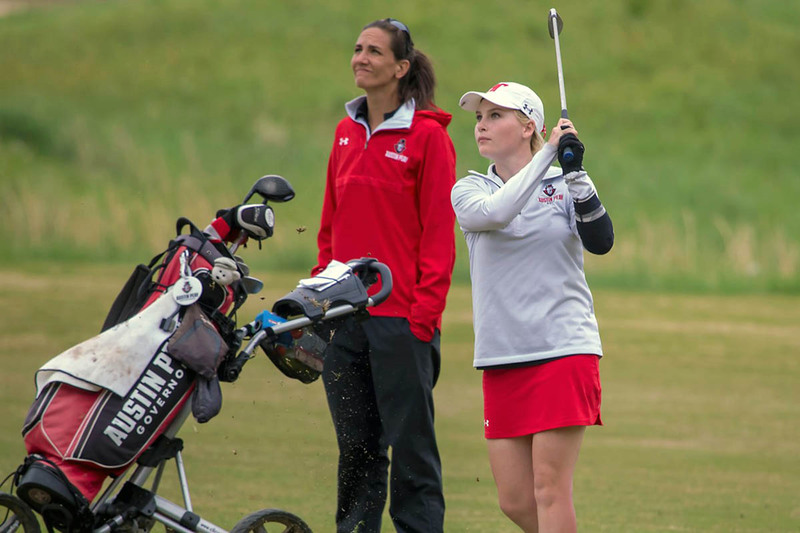 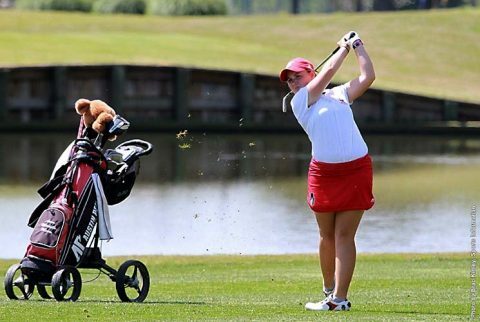 Clarksville, TN – Austin Peay State University women’s golf has a quick turnaround this week, resuming a busy March with a trip to the Saluki Invitational, hosted by Southern Illinois at Hickory Ridge Golf Course in Carbondale, Illinois on Sunday, March 26th.